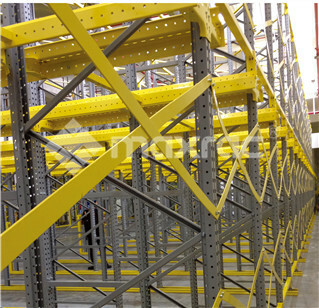 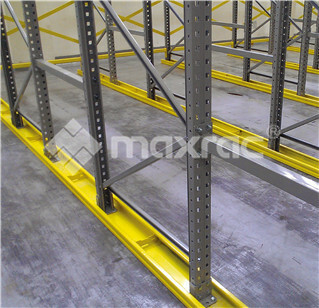 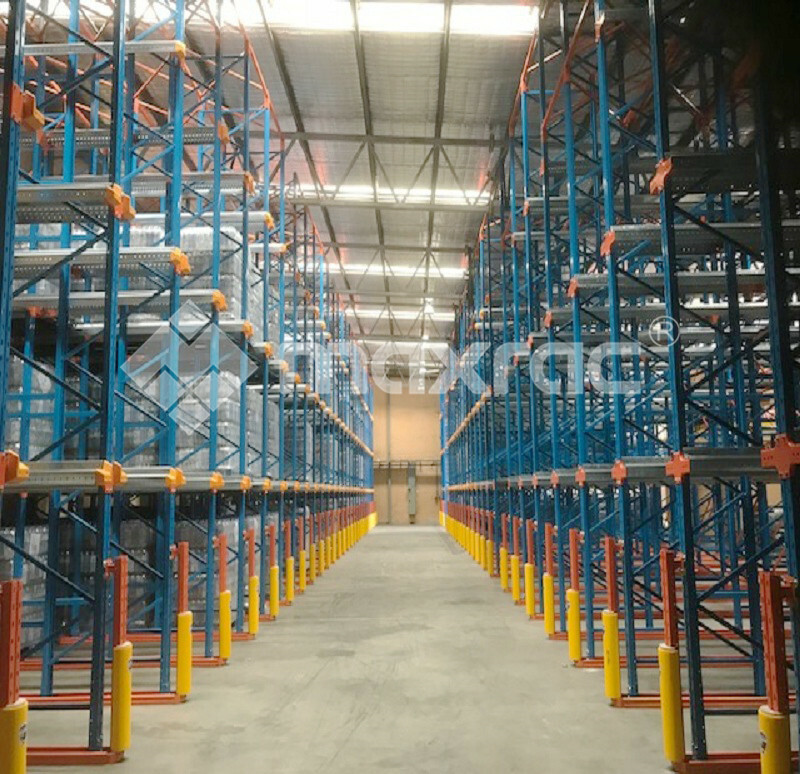 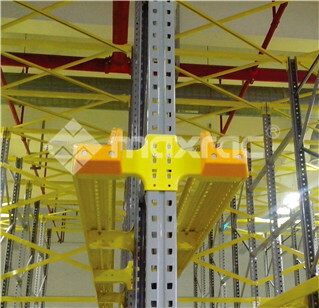 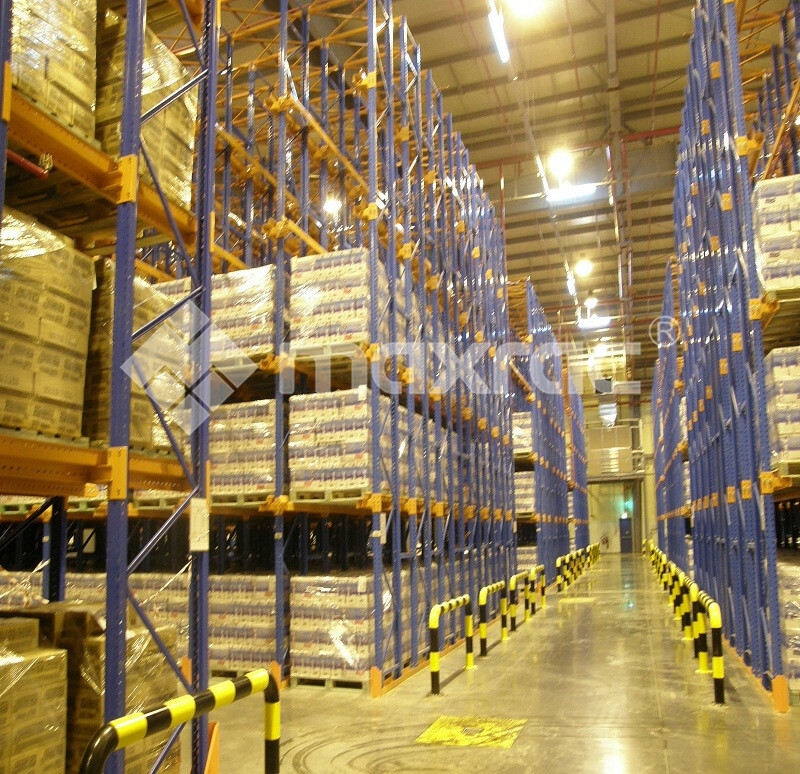 Drive in racking system is frequently used for a great number of pallets of similar SKU or item. 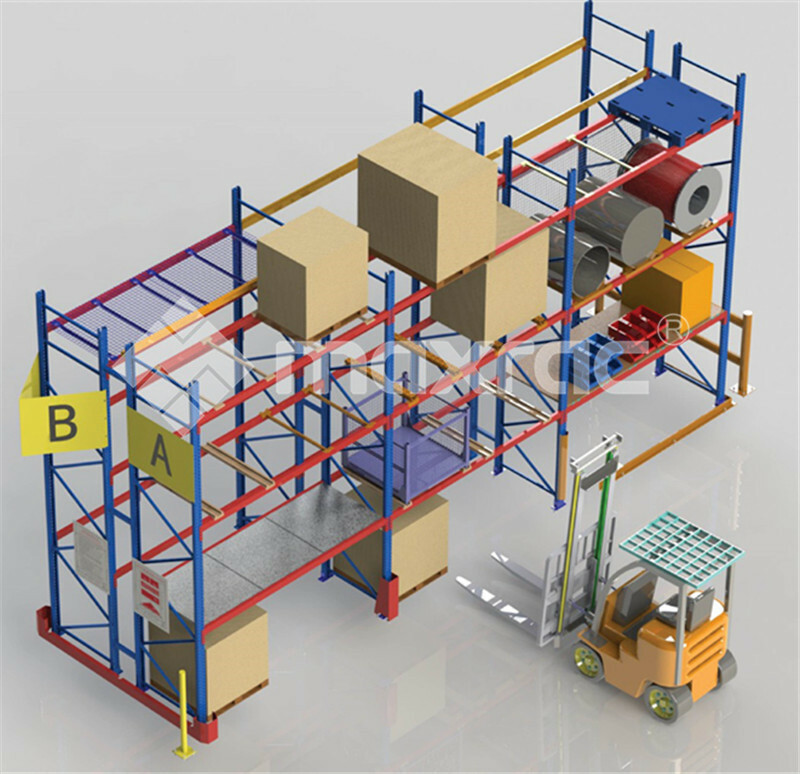 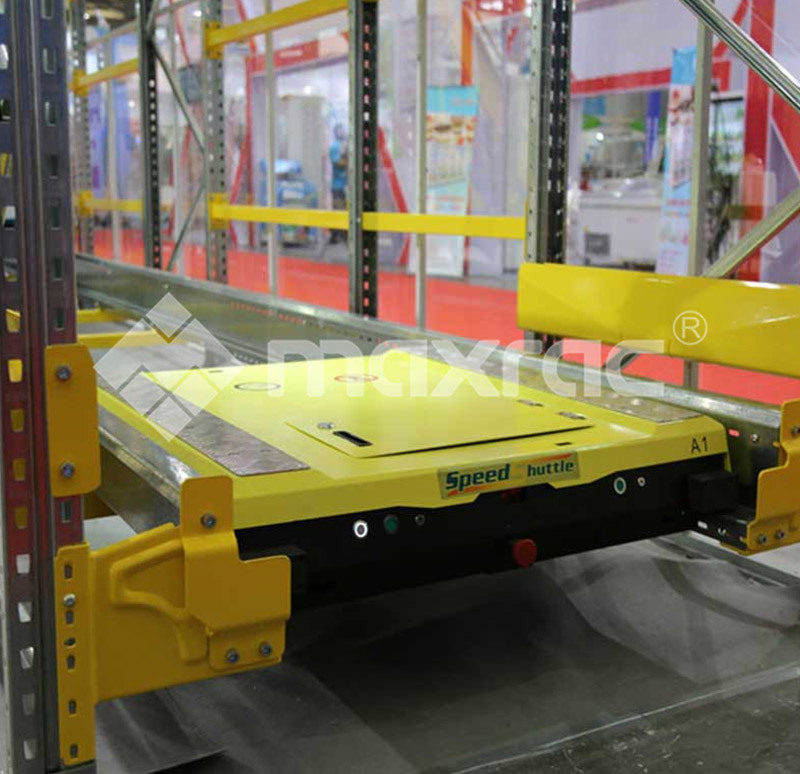 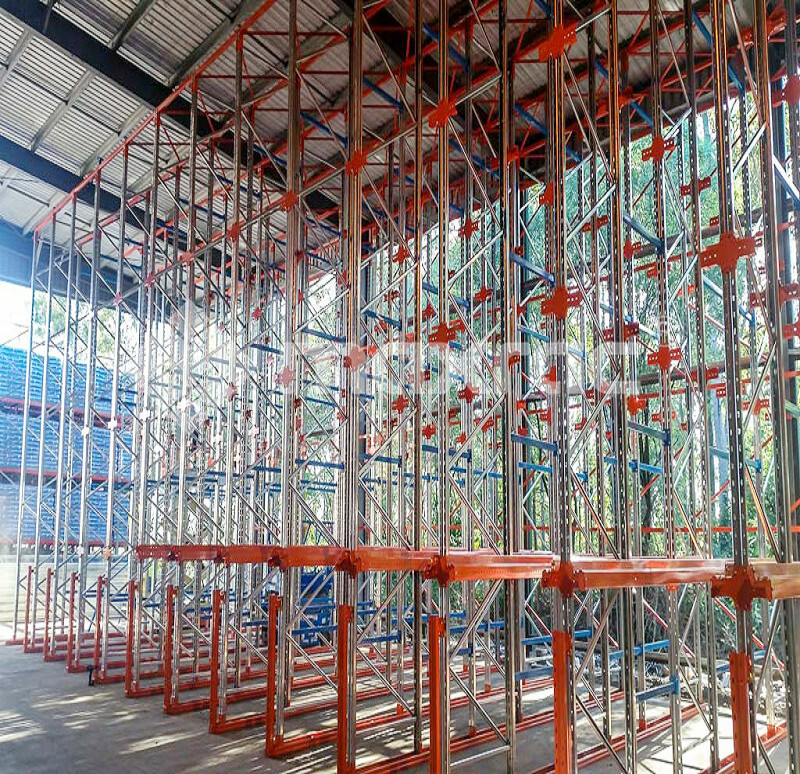 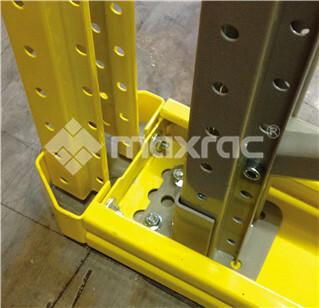 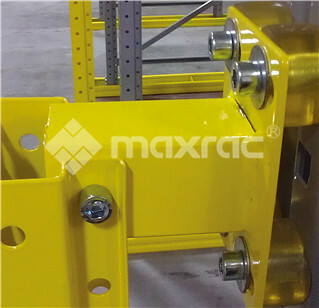 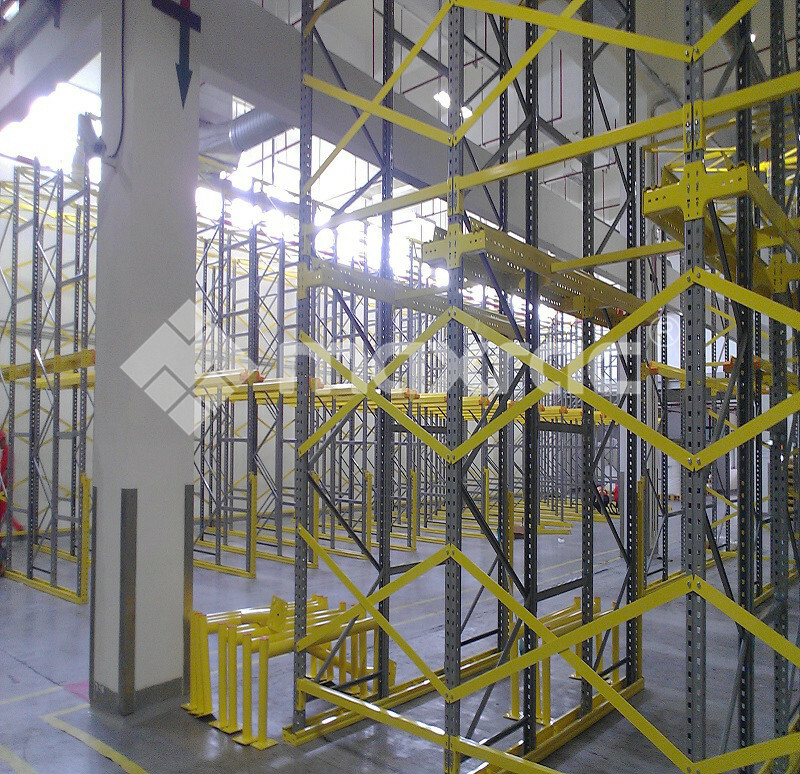 It’s ideal solution to increase the utilization of your warehouse space. 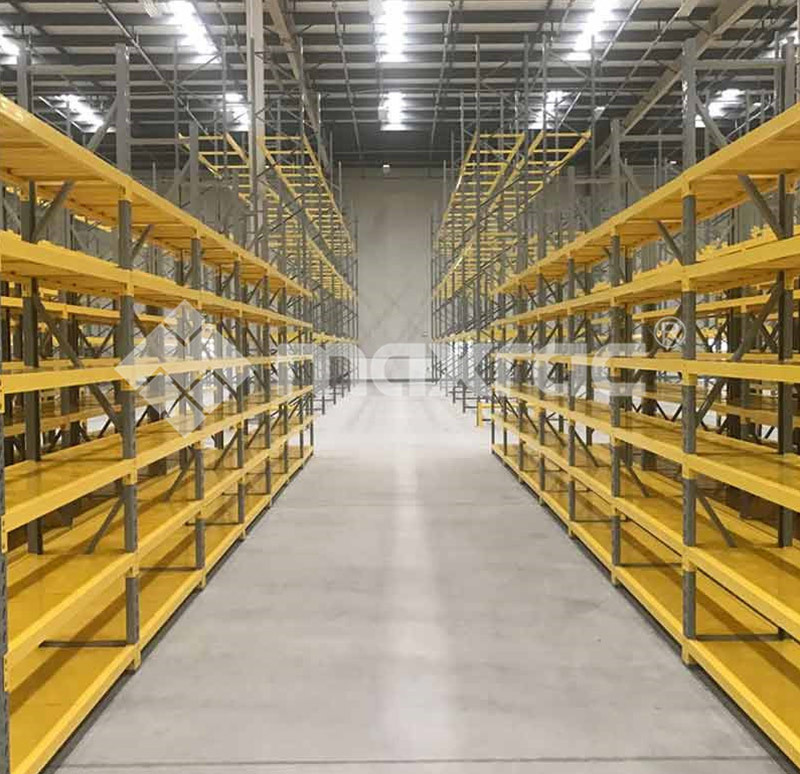 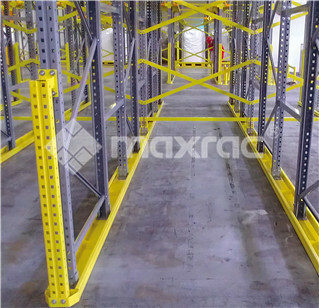 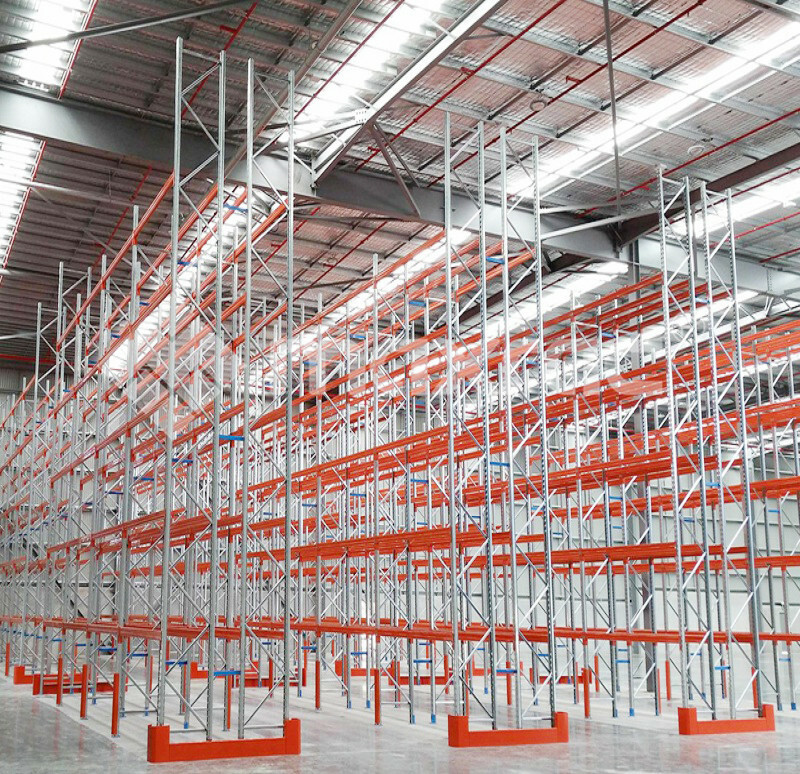 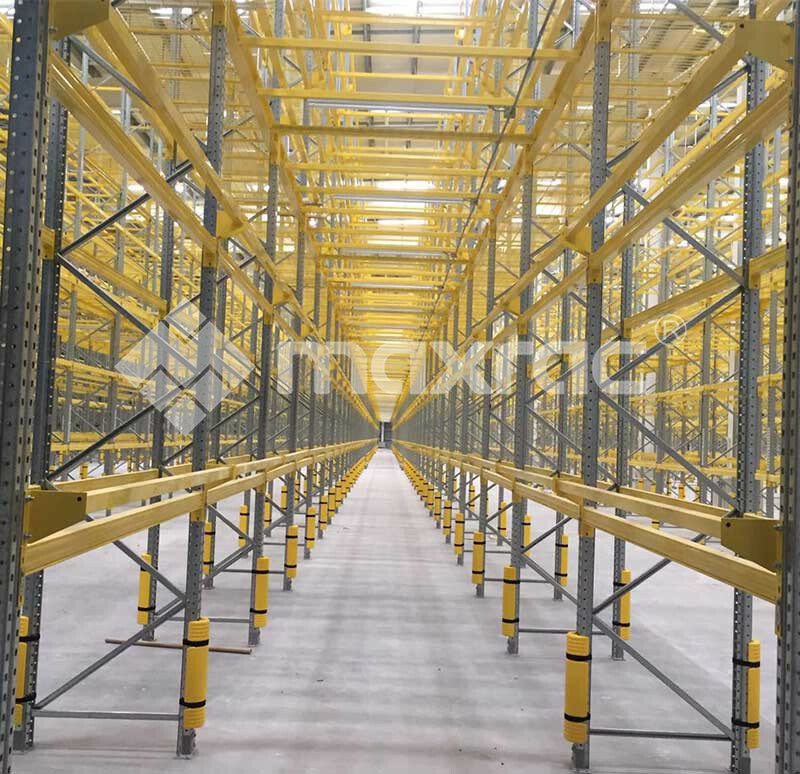 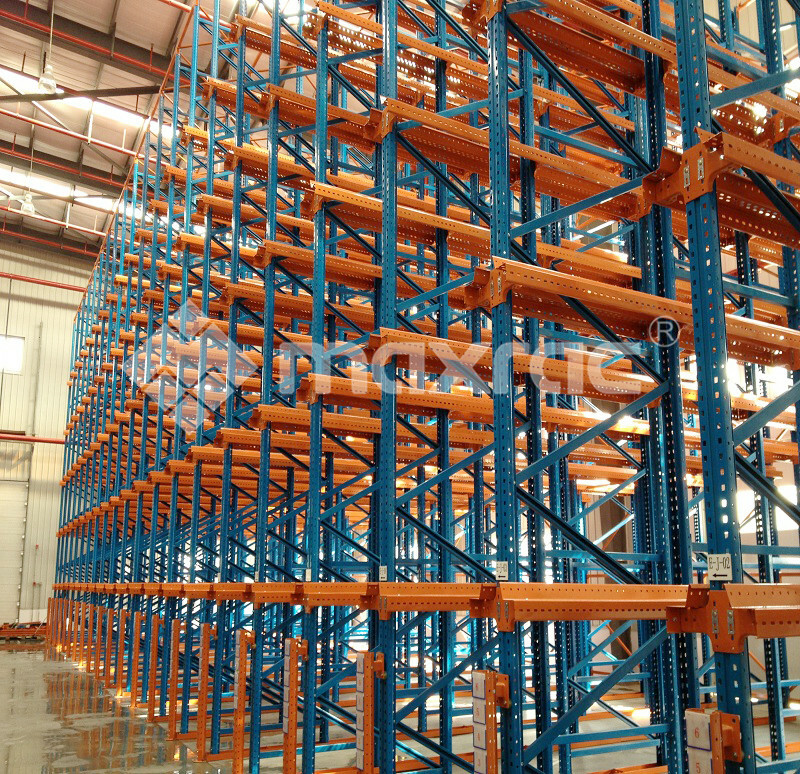 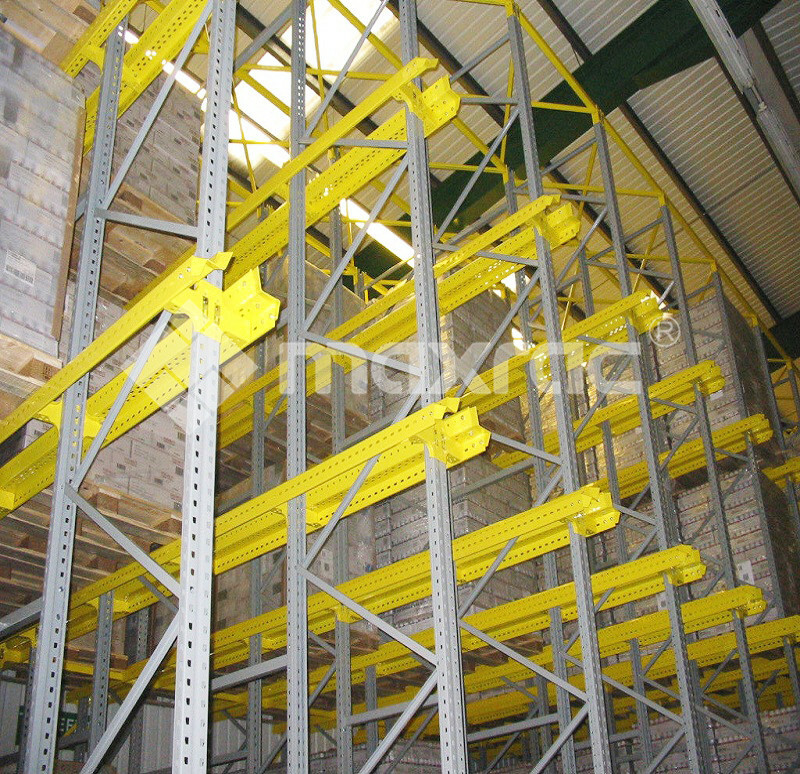 The system storage space can be used up to 75%-85% more availably than selective pallet racking.